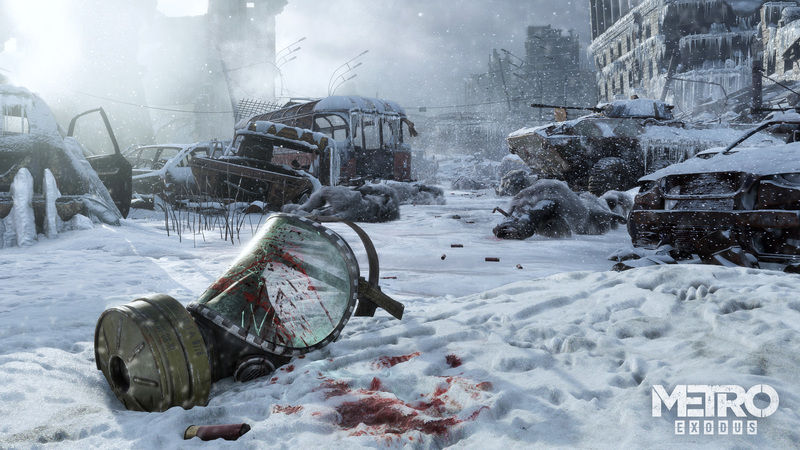 Metro Exodus narrowly misses the top spot, debuting at No.2. Far Cry New Dawn enters the UK charts at No.1. With a couple of new releases contending for the top spot in the UK retail charts over the last week, Far Cry New Dawn pipped Metro Exodus to the post by just 2,000 units. GamesIndustry.biz reports that despite missing out on No.1, Metro Exodus’ launch week sales were almost 50% higher than 2013’s Metro: Last Light. Far Cry New Dawn’s sales, on the other hand, are 86.5% down compared to last year’s Far Cry 5, and the title sold a quarter of what the last series spin-off, Far Cry Primal, achieved. The last week also saw the launch of Crackdown 3, and Jump Force; Bandai Namco’s fighter entered the charts at No.4, while Crackdown failed to break into the top 10, and settled for No.13. Whilst these charts only account for physical sales, Crackdown 3 has still had a rather abysmal first week compared to Crackdown 2, with sales coming in at less than 10% of its predecessor.